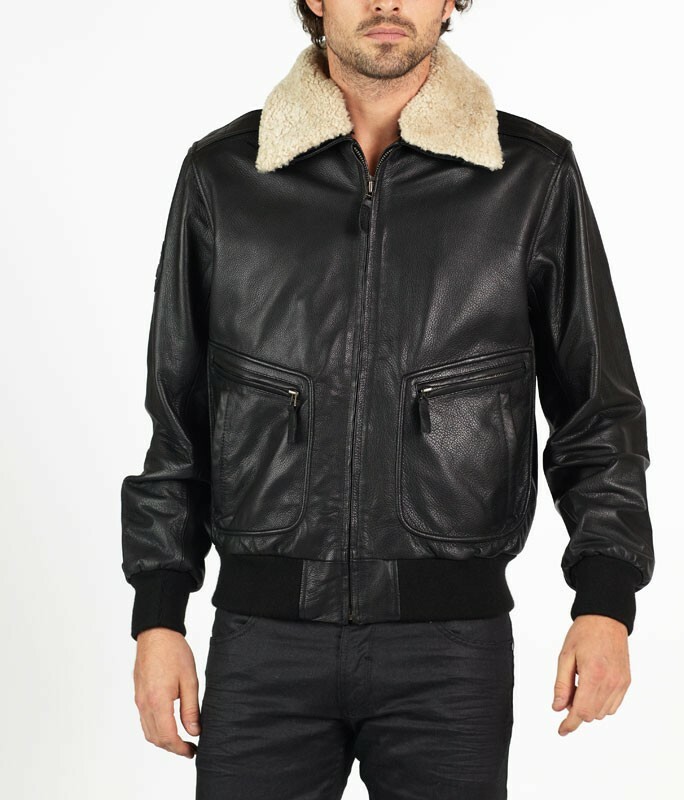 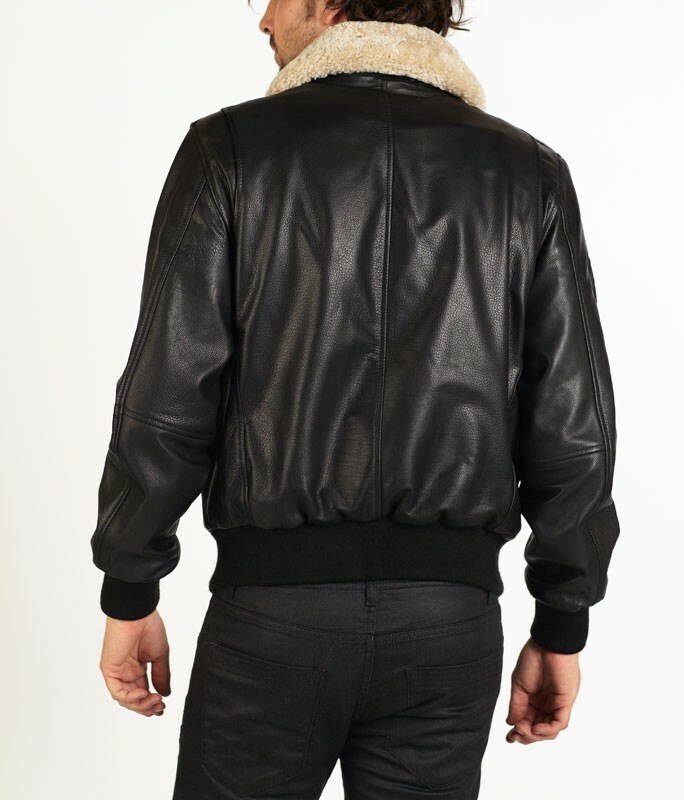 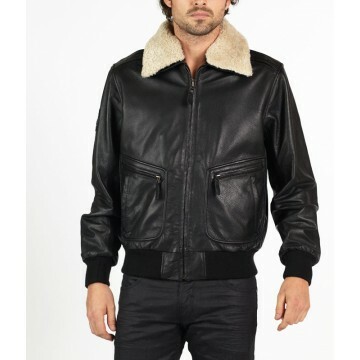 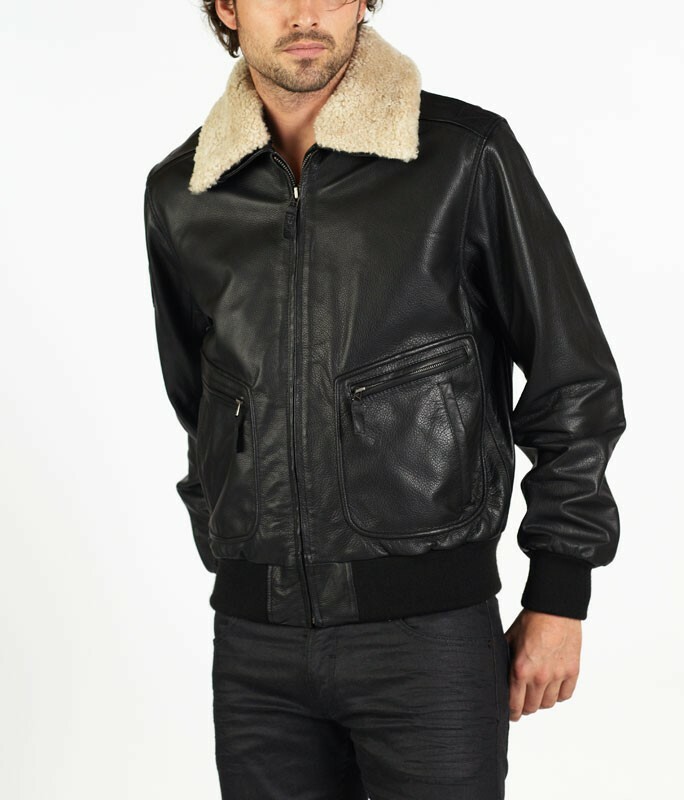 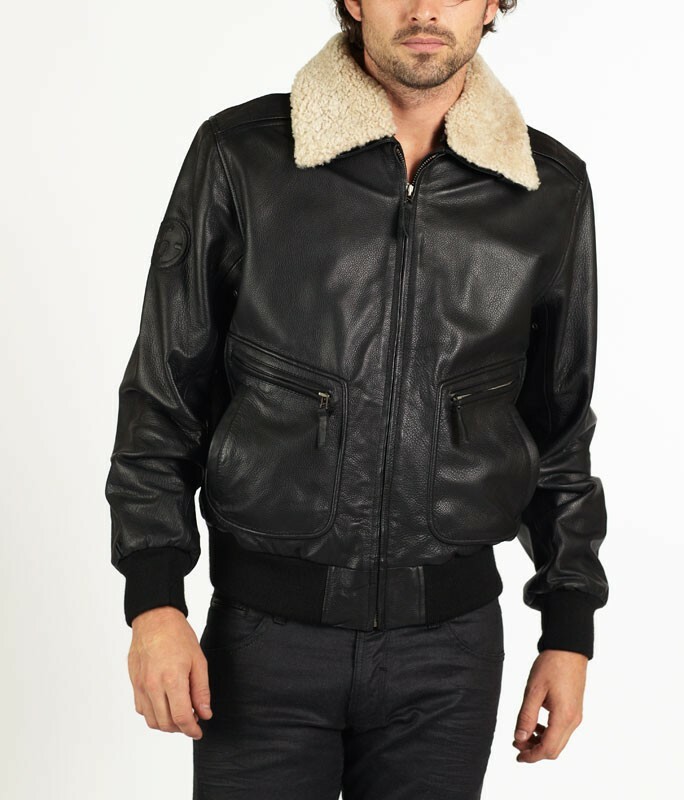 ROMANO is a classic pilot style leather jacket, made of rich hide grain cow skin with removable lamb fur collar. 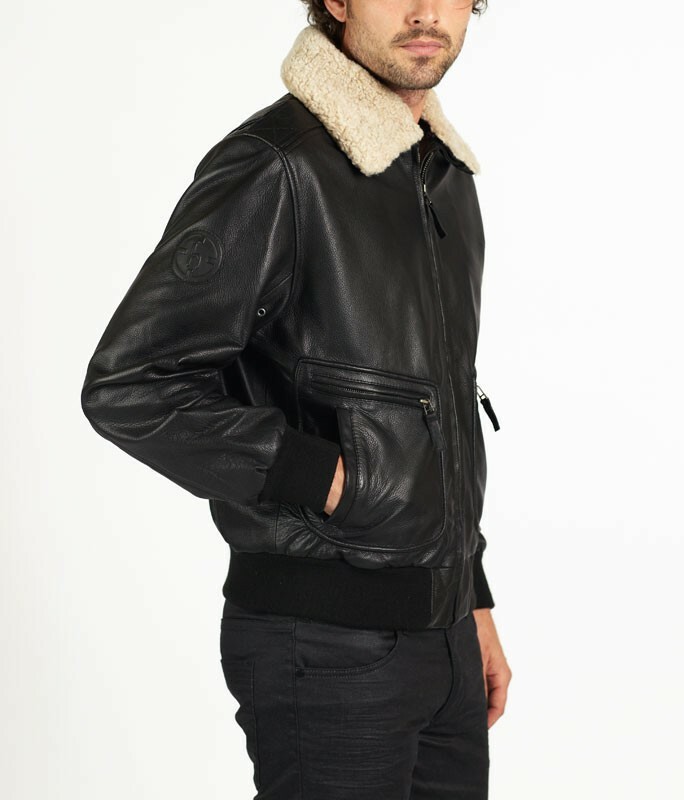 ROMANO provides a great fit and possesses exceptional quality lining with carefully placed details such as the piped pockets and collar. 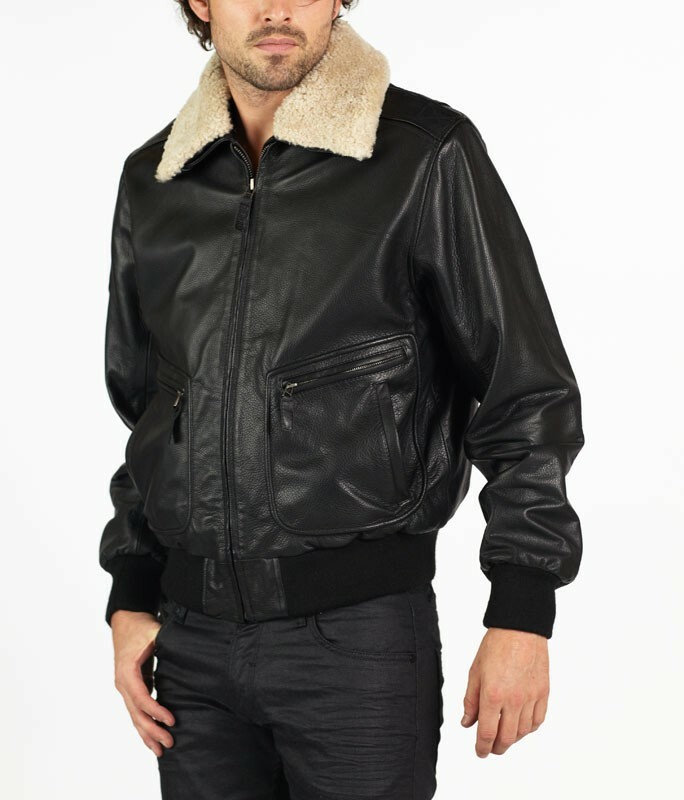 The high level of finishing lends ROMANO as a good choice.